Halloween is now well and truly over, and although we’re sad that all the beautiful, vibrant colours of autumn are going to sadly fade away into the cooler colours of winter very soon, it doesn’t mean that we will be making our arrangements of corporate flowers any less vivid! 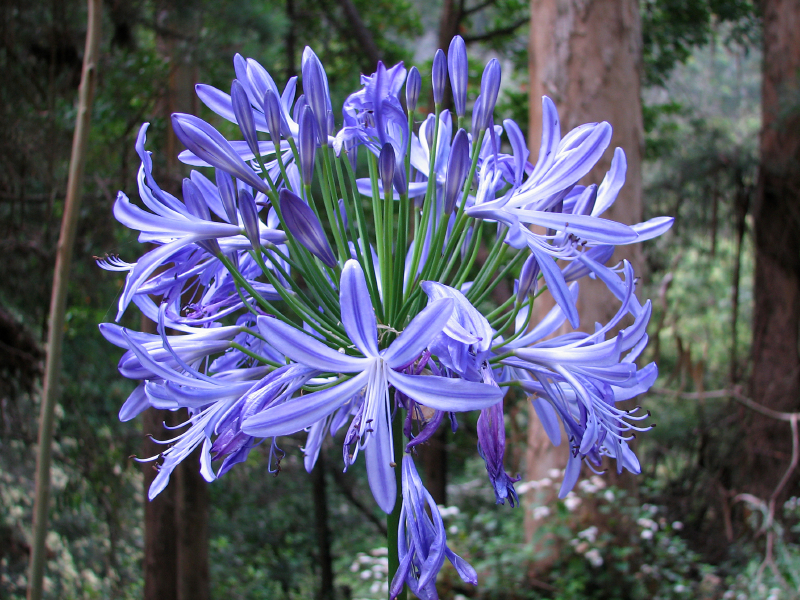 The Agapanthus (or African Lily as it is known here in the UK) is well known for its beautiful purple or white blooms, making them perfect as a splash or colour in an arrangement or the perfect “tone down” flower in an already vivid spray. They have become increasingly popular over the recent years and many gardeners have managed to get their Agapanthus flowers to survive the winter, making them more than just a summertime bloom. Carnations are perfect for displays that you need to last a little longer than ordinary flowers. They are extremely long lasting and come in a variety of colours for you to choose from. 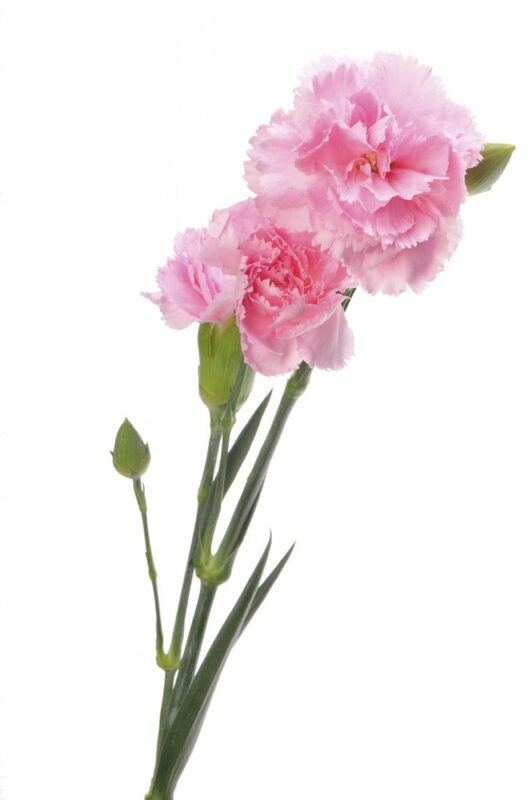 The beauty of the carnation is that it deosn’t have to be in a display with other flowers. They are simple, yet effective flowers and can look beautiful on their own or even dotted in with a larger display. 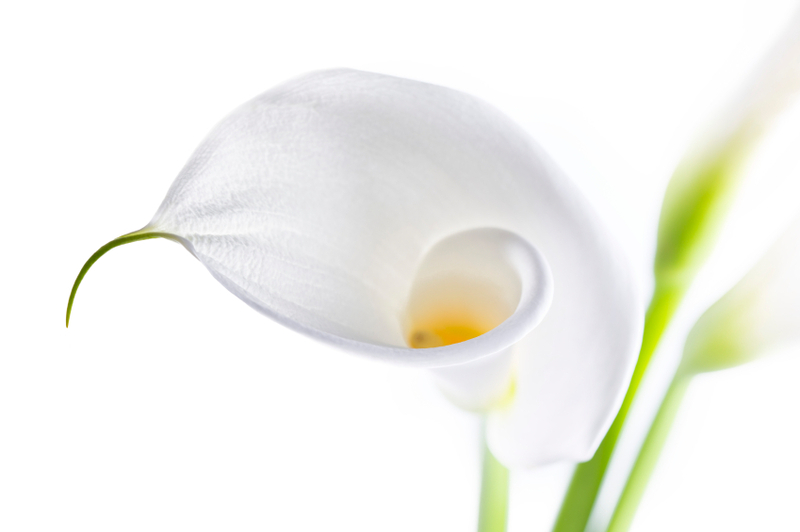 If you are looking for a striking, unique flower for your floral display, you don’t get much more striking than the Calla lily. Coming in a wide variety of colours, the Calla lily averages at around 1-3 feet high and have a flower whose diameter can reach around 1-1 ½ feet wide when fully grown. These mighty flowers make a great statement piece to any floral display and their unusual shape will definitely catch the eye of anyone visiting your building. They also have little to no aroma, which is perfect for any people who come into contact with your display who are sensitive to smell. Gloriosa are also a very unique looking plant. 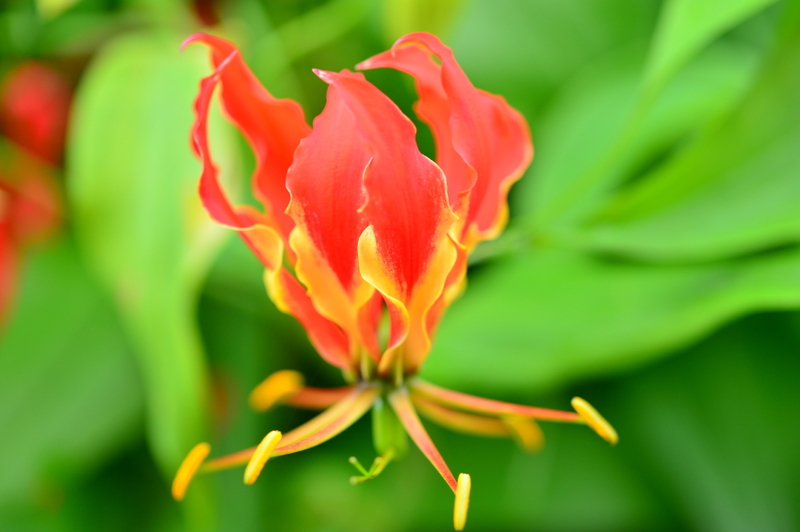 Sometimes called the fire lily and flame lily, you can probably guess that this bloom has a very unique look. They are great statement flowers thanks to the very unique petal arrangement which extends up and curls in on itself at the top. 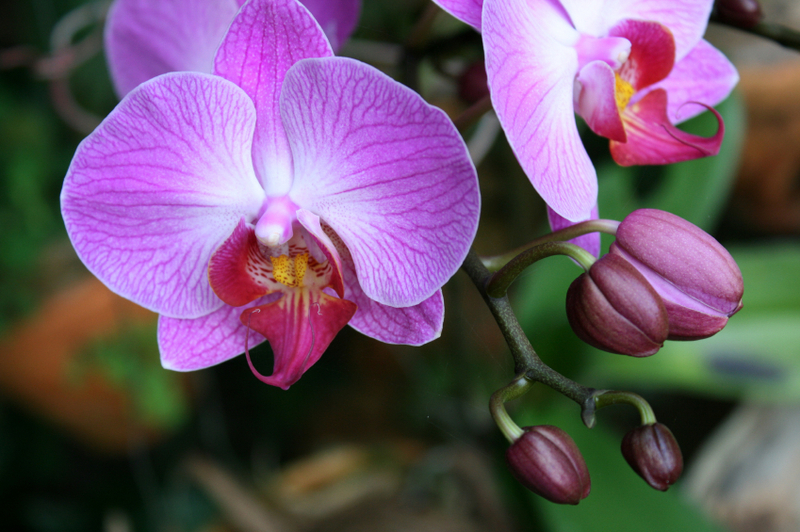 The Phalaenopsis orchid is a great addition to any display. 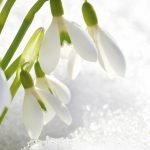 With a bloom that can occur all year round, it’s no wonder many businesses like to include this into their displays. It is one of the most elegant flowers around and doesn’t require any special requirements to fulfil like some other orchids. They prefer to be in light areas but not in direct sunlight, making them perfect office flowers. You can tell if your orchid is in the right place by looking at its leaves- they should be mid-green in colour and firm. We can’t wait to start work on our winter corporate flower displays and we hope that we’ve given you some inspiration when it comes to finding the perfect flower for your arrangement. Want to take advantage of our expert floristry here at Jungle World? 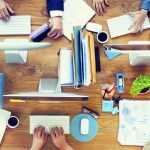 Contact our team on 0208 968 8190 and have a chat with one of our friendly staff members today. Remember to keep up to date with all our news and updates over on our Google+ page.